The Bajaj DX 2 dry iron is a reliable product from Bajaj for your home and is a nice addition to your home appliances. Along with being efficient in its tasks like removing creases off your clothes and making them look sparkling new this Bajaj dry iron is also lightweight. The soleplate of the iron has a non-stick coating to protect your clothes from accidental burns allowing you to comfortably iron them. 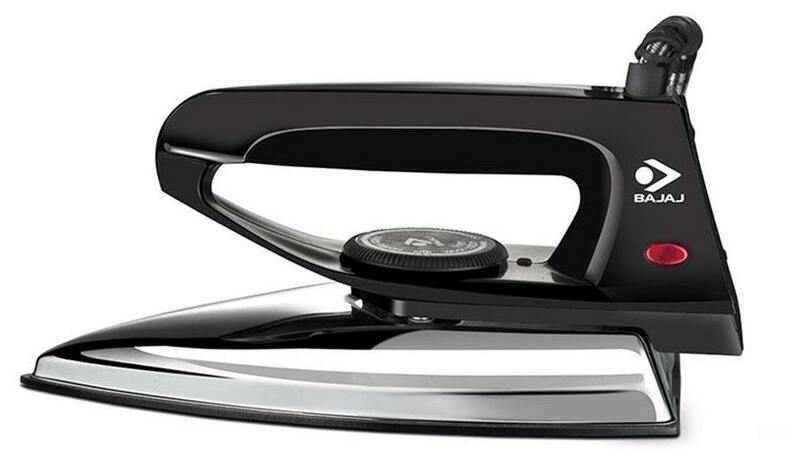 Along with being safe to use this Bajaj DX 2 iron is also a versatile appliance for your home.